"Techrowatch is an easy to use and efficient software utility designed to provide you with the means to watch your favorite TV channels, right from your PC's screen, in just a few seconds. The program is quite simple to install and work with. 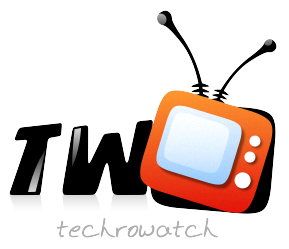 Every time you launch it, Techrowatch enables you to select your favorite television channel, then press the 'Uncover' button to view it. Please note, however, that you need an Internet connection for the application to display anything. 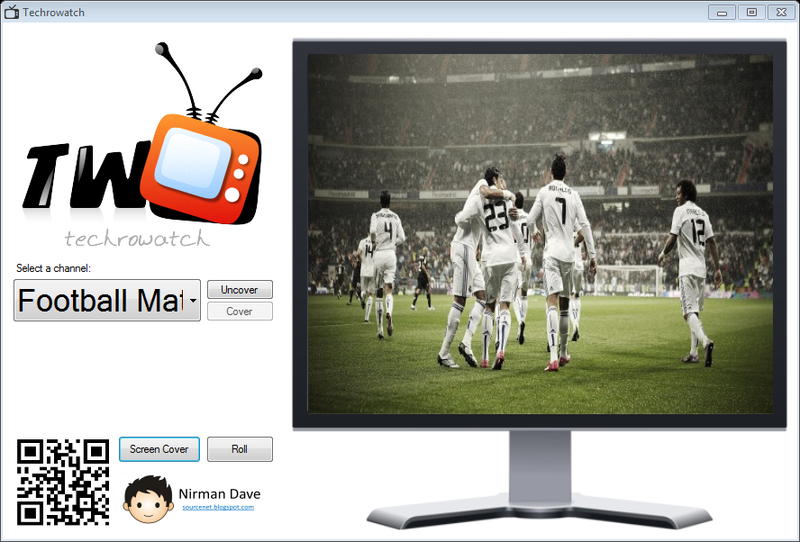 Techrowatch allows you to choose from various channels, such as Aaj Tak, Aavaz India, Zee Business or TV9 News, and watch them right on your computer. You can watch TV in windowed mode, but you can double click on the tool's window to view it in full screen. The utility enables you to change the cover, which is the image displayed on the screen when the utility is in stand-by. You can load a picture of your choice, as Techrowatch supports a variety of formats, for instance JPG, PNG or BMP."